D-Medz , the rising reggae artiste from Clarendon, Jamaica, is at it again! This summer he already dropped the real hot summer party vibes music video for his single “Life Sweet” and now he brings us the fantastic video for “Road Tonight” featuring Rural (who recently produced the successful High Five Riddim). The video is directed by Ucal and it was shot on various locations throughout Jamaica, from Club Occasion in Maypen, Clarendon, to the streets of New Kingston. 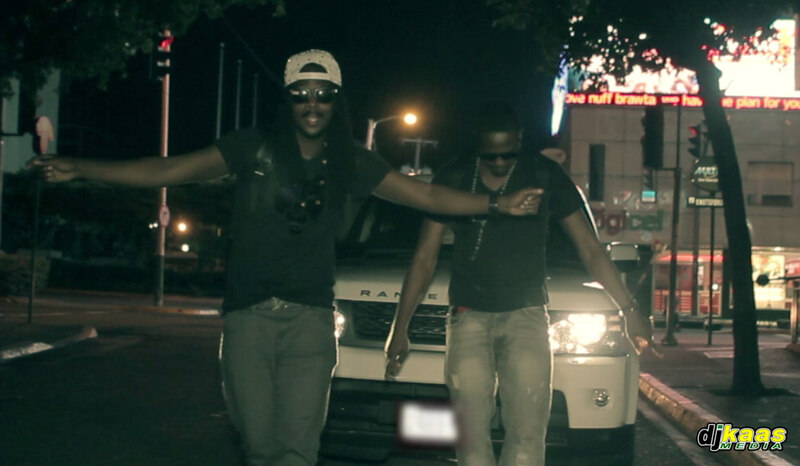 In the video you will see D-Medz and Rural do road, do road like they need to do every night. Check out the video below.